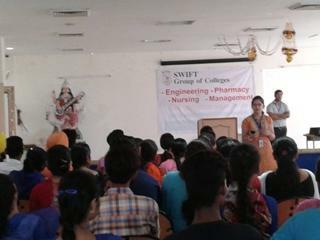 As a Corporate social responsibility, Swift Group of Colleges started free Classes for the village students on 11th May, 2015.Classes were on Spoken English & Basic Computer Course, free distribution of books & other study material was done to the students. 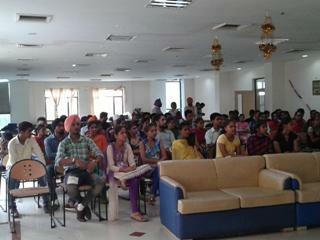 The number of students kept increasing, making the activity a huge success. Classes were held for two months. 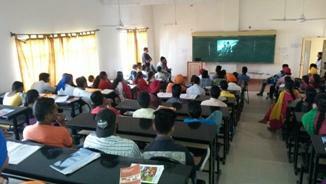 The Prime motto was to help the rural students for their basic development and grooming. On 16thJuly, 2015 Course completion Certificate Ceremony was held in SGOC Campus. 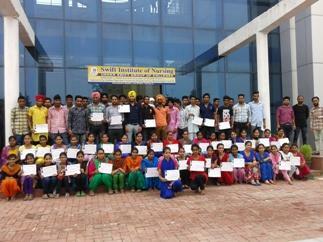 Certificates were handed over to the students by Dr. Maninder (Head Admin). Students really appreciated the efforts of the SGOC Management & Staff Members. These Classes not only build their Confidence but also brought change in their outlook. 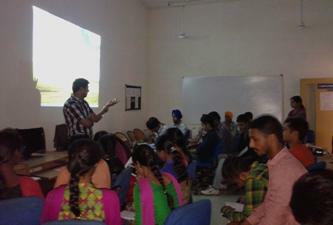 Looking at the success of the Course, SGOC has decided to continue with it. Next free course will be starting from 17th August, 2015. It will comprise of basic level & level 2.